Talking Point: Should F1 go to Bahrain? IT HAS been a frantic start to the Formula One season of 2012 and whilst the teams, mechanics and the fans have a brief break from racing, a real concern is threatening to bubble over the surface and explode over the Grand Prix scene. 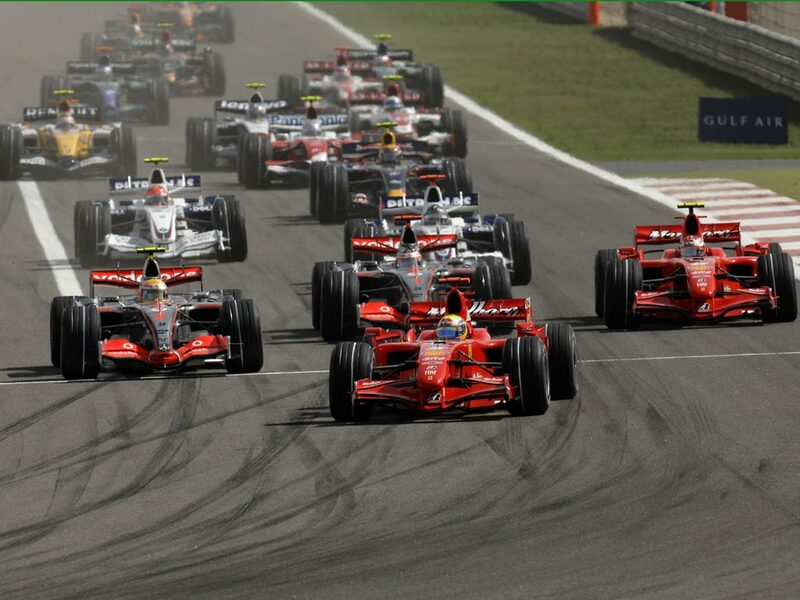 After the Chinese Grand Prix in Shanghai on April 15, the sport is due to make a scheduled return to Bahrain. The race was cancelled last year as the season opener due to the Arab Uprisings. It was rescheduled two months later, then cancelled for good last year, as the teams couldn’t be certain about the safety within the country. This time around, it seems like there is support for the race to go ahead, but pressure is building on whether the sport should stay away. Despite Horner’s belief that there will be race held on April 22, protests in the region continue even a year on after the first signs of political unrest. Yesterday, Al-Jazeera reported of more protests in two towns near the circuit, which involved demonstrators being arrested and the police spraying tear gas. The protestors are also believed to be using Twitter as a useful source to get their message across. The hashtag #bloodyf1 is being used to show their displeasure. Although the trouble is nowhere near as bad as it has been in Tunisia, Egypt and most especially of late, Syria – the concern of many has to be highlighted. Ecclestone might want the race to go ahead and the Bahrain Royal Family, prime movers in getting the region onto the calendar in 2004 might want the spectacle to run too. However, the Bahrain people still seem restless and the risks are inevitably going to be very high for spectators, the worldwide media, volunteering marshals and of course, the drivers. Is this a risk too far? Ultimately, the drivers and the teams should be allowed to make the final decision. It surprises me that none of the drivers, especially those who you would traditionally look to in a situation like this in Fernando Alonso and Mark Webber haven’t given their opinion yet. For now, the Bahrain Grand Prix is expected to take place as scheduled on April 22. For me, all Bernie Ecclestone has cared about for so long is money and that has made him so successful. Formula One needs to avoid an shameful set of headlines and the worst case scenarios cannot be imagined. If the race goes ahead, I so hope there won’t be any trouble, but I can’t say that response is full of confidence. The Asian market might have the money as Europe drowns in a tidalwave of economic debt, but there are plenty of other countries who don’t have such unrest and want to stage an event. At the end of the day, commonsense needs to prevail and a decision has to be taken very quickly – safety and security is more important than an extra event.